Featured Thread: What Changes Would Ruin the Series? With our forums ever-increasing in size and activity with each passing month, there are tons upon tons of new and interesting topics circulating each and every day. This week we will be featuring one of those topics, and it concerns the Zelda series in general. This week’s featured thread is What Changes to the Series Would Ruin Zelda for You? Over the years people have always voiced their opinions about what they don’t want to see in a Zelda game, whether it be cel-shading, a modernized game, voice acting, or something else entirely; to gather your own ideas, register on our forums and check out some of these quotes from our users by clicking Read More. “I was slightly perturbed by the Spirit Train, but I got over it, and I really enjoyed the game once I saw past it. I absolutely LOVE each of the cel-shaded games. “I don’t mind a few changes that don’t affect the series that much, but if they do stuff like change the protagonists, Link and Zelda, I would be VERY mad. I would also be quite pissed if they added STUPID modern stuff like guns, cars, all mentioned above. If they gave voices to the characters such as they do in Kingdom Hearts and Final Fantasy, I’m still debating on how I would feel. It seems cool, but it seems too different. I think it would change the series too much from what it is, change it from how we all love it. I hope those quotes give you a few ideas, I know they sure did for me. I’ve always felt that any change that seeks to modernize the theme of Zelda would be a change for the worse, and I think Nintendo knows that well enough not to try it. 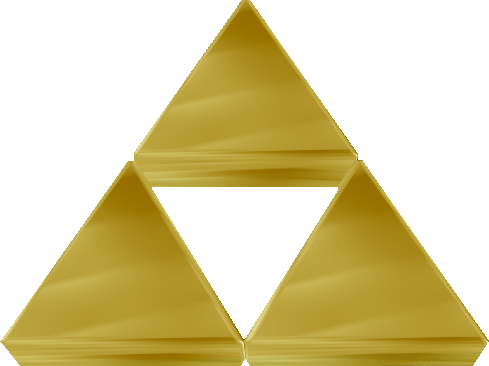 Any sort of extreme modernization to the Zelda series would destory the feel that Zelda games give us, and would probably send most of the fans away disappointed. One other thing that I never liked the idea of is voice acting. I don’t think it would be something that could really ruin the series, but for people who have played the game since the beginning, voice acting is not a pleasant prospect. So, as long as all of these ideas are fresh in your head, why not register on the forums and join all of our other users in posting? There are hundreds of new posts per day on our forums, so help contribute and keep the discussion flowing!